On the nose, it looks like an Ardbeg !! 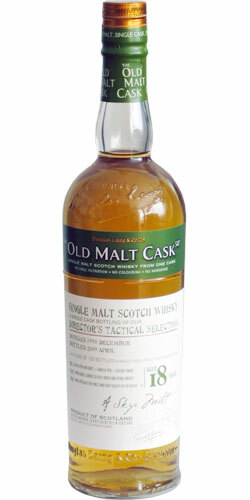 Then mixed scents of vanilla, peat, fruit (orange, peach) and an intense woody you a little deviate, but it is very promising! peat, salt, seafood, spices, fairly candied fruit on lemons and tangerines. the sweetness of wood, spices (pepper), and an almost honeyed side!